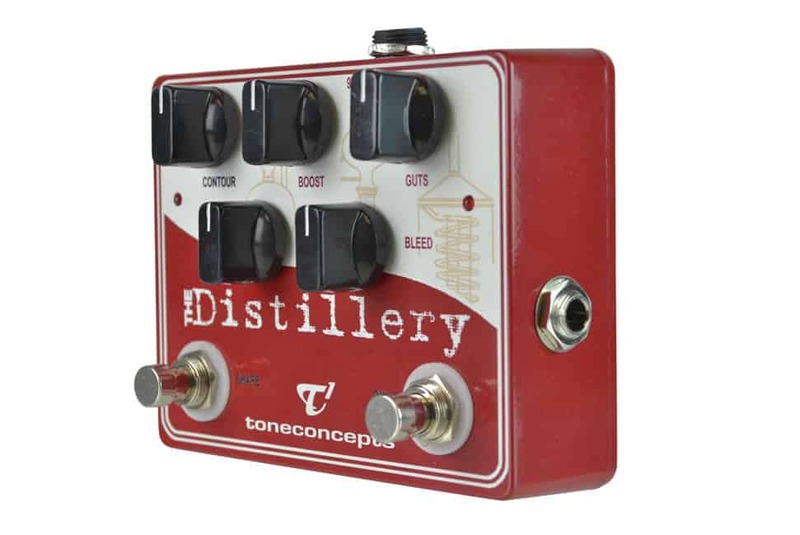 ToneConcepts The Distillery ‘Classic’ is The Original Tone-Shaping Pre-Amp Boost for Guitar. 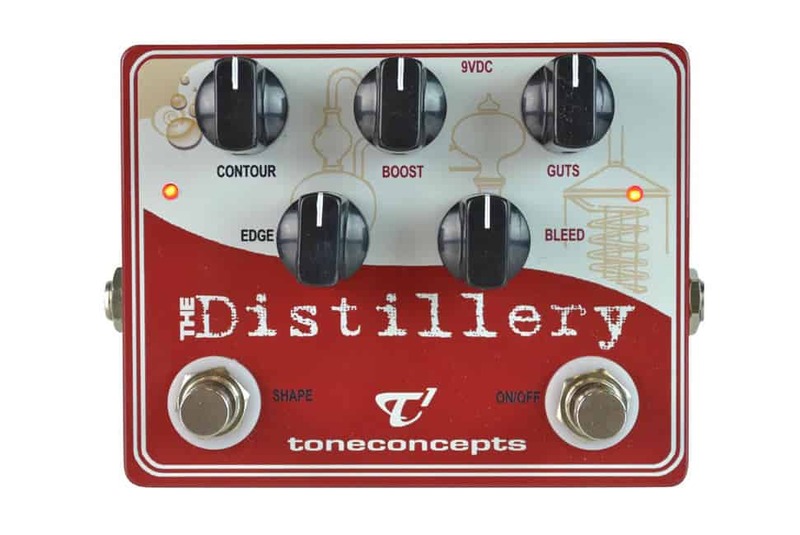 When The Distillery was launched in 2013, it created and set the standards for a new class of effects, forever changing the way players think about a boost pedal. 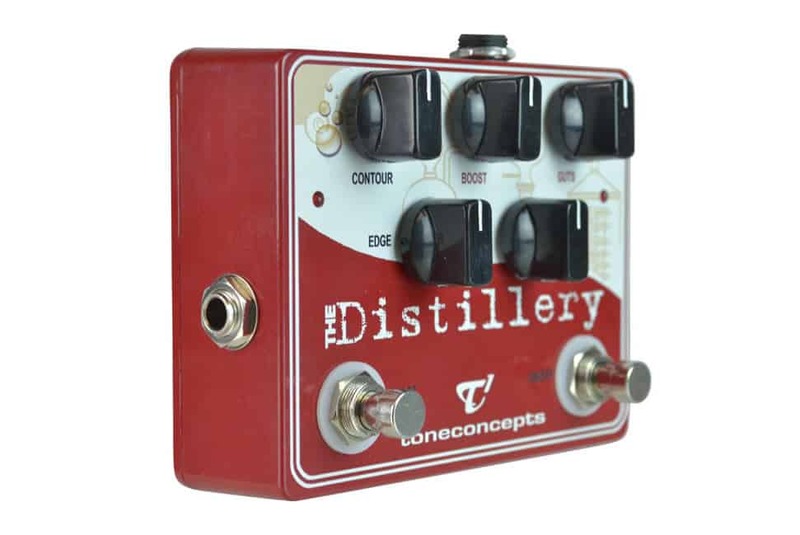 Acclaimed as the best pedal in its class, The Distillery ‘Classic’ 2017 edition is now even better. 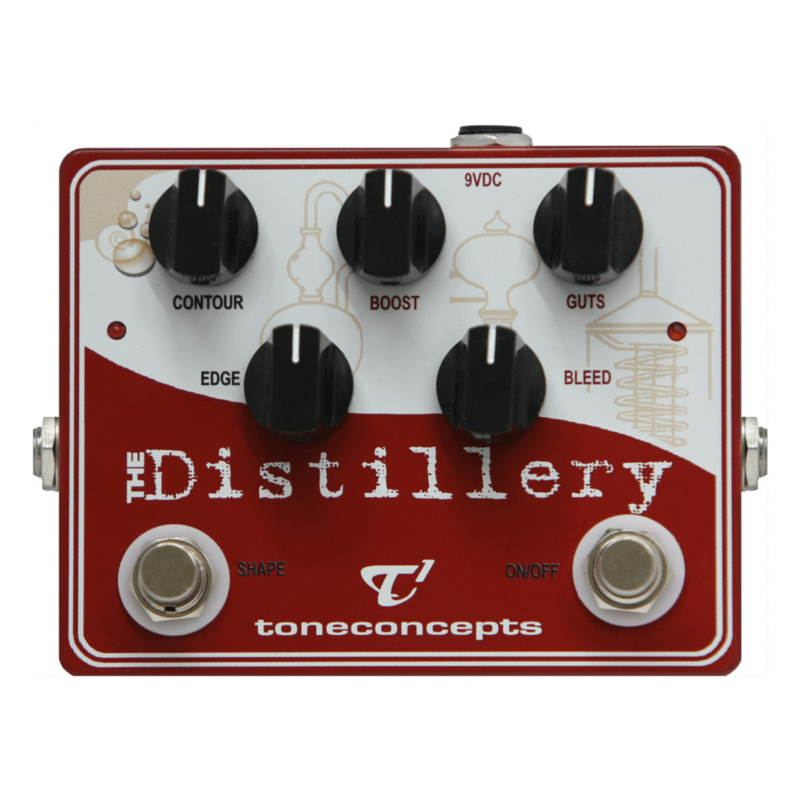 Improvements include finer control adjustments and new tonal enhancements for an even more open and refined sound.